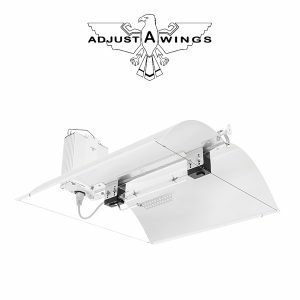 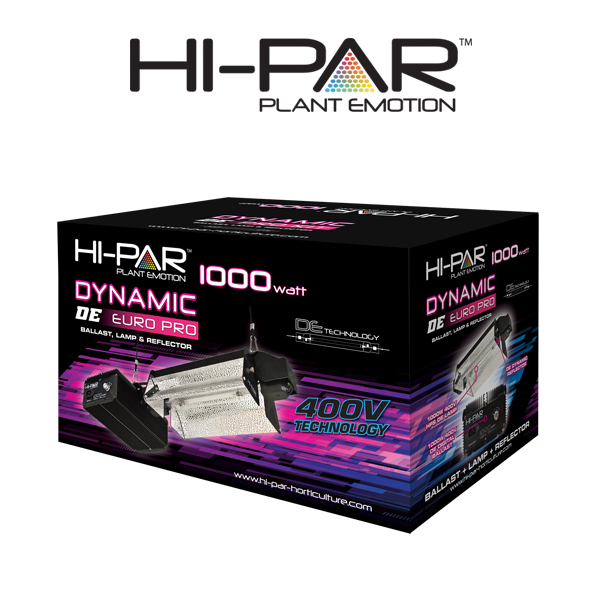 The HI-PAR 1000w Dynamic DE Euro Pro is our most powerful 1000w luminaire! 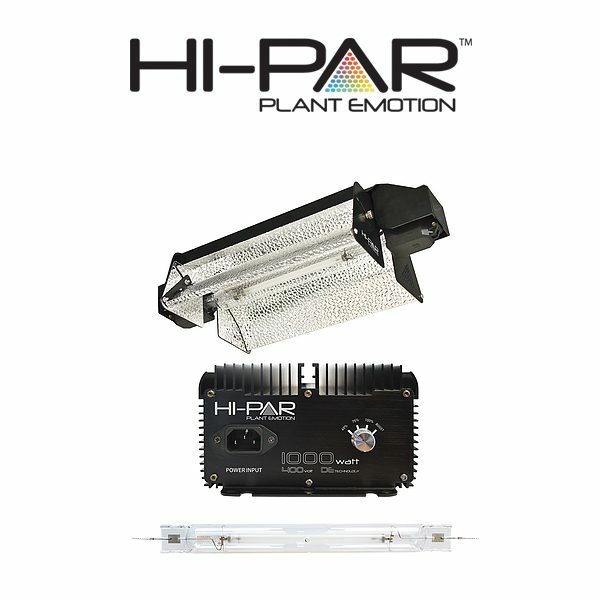 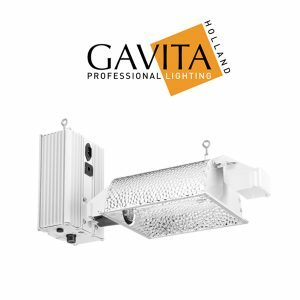 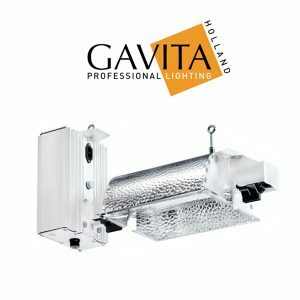 Featuring the latest Hi-PAR 1000w 400v Digital Ballast plus our new 2017 Dynamic adjustable reflector and 400v BLV Horticultural lamp – truly the finest equipment currently available in the hydroponic market! DE 1000w lamps are ideal for 2.4m room height. 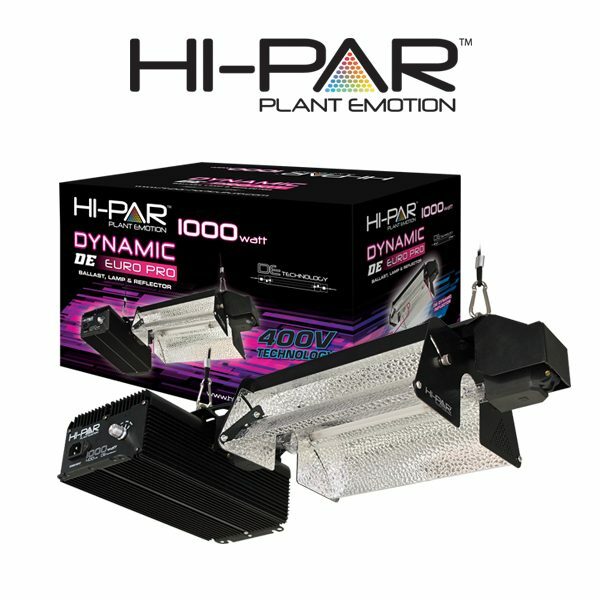 Engineered using premium components for maximum power! 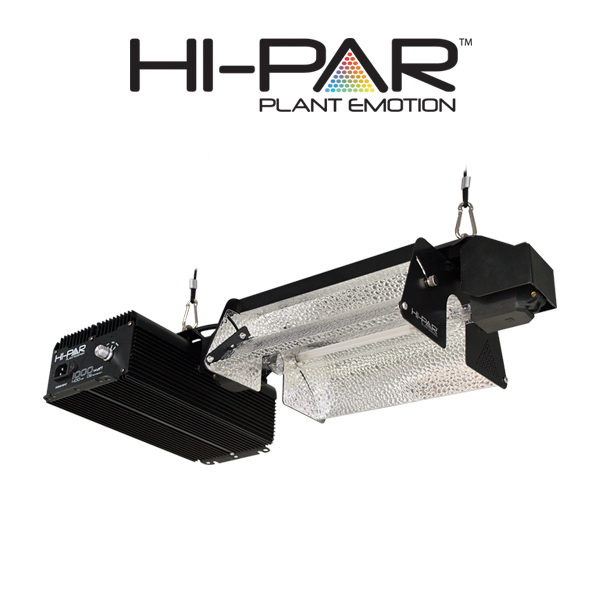 Our most effective SE HID fixture ever engineered!